Travelers embarking on the Azamara Pursuit can enjoy a faster check-in experience with the launch of the Azamara App. 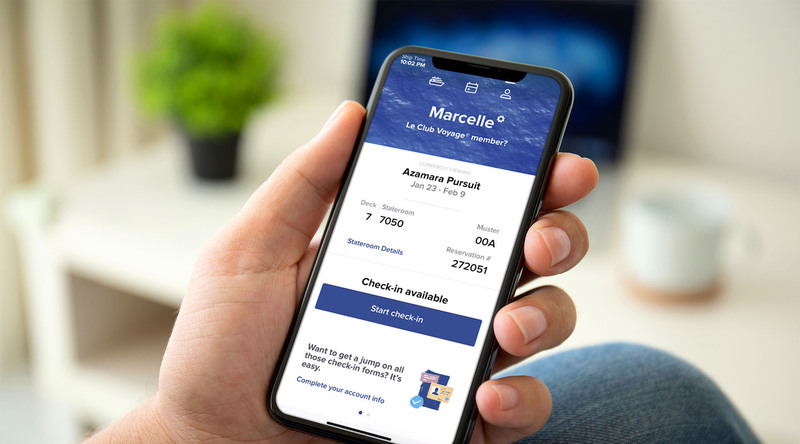 Prior to boarding, download the app to complete your check-in, browse dining, spa, and shore excursion options and start making your dream voyage a reality. Once downloaded, open the app on your mobile device and login with your My Account email and password. Not registered for My Account? Tap “Create Account” and follow the prompts. Your upcoming reservation information will be automatically linked. Now you can review upcoming shipboard activities, review your reservation, and access your loyalty information from the palm of your hand. 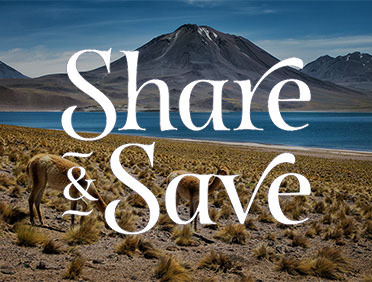 Please note that the Azamara app is only available for voyages on the Azamara Pursuit. Plans are underway to add the Azamara Quest and Azamara Journey at a later date. Our new check-in option makes getting ready for your Azamara cruise faster and simpler than ever before. Browse shore excursions and view details of your sailing, including day-by-day activities, hints and tips for your first and final day onboard, and more. Start pre-planning with extraordinary dining, beverage, and spa options. Track and review your onboard account.